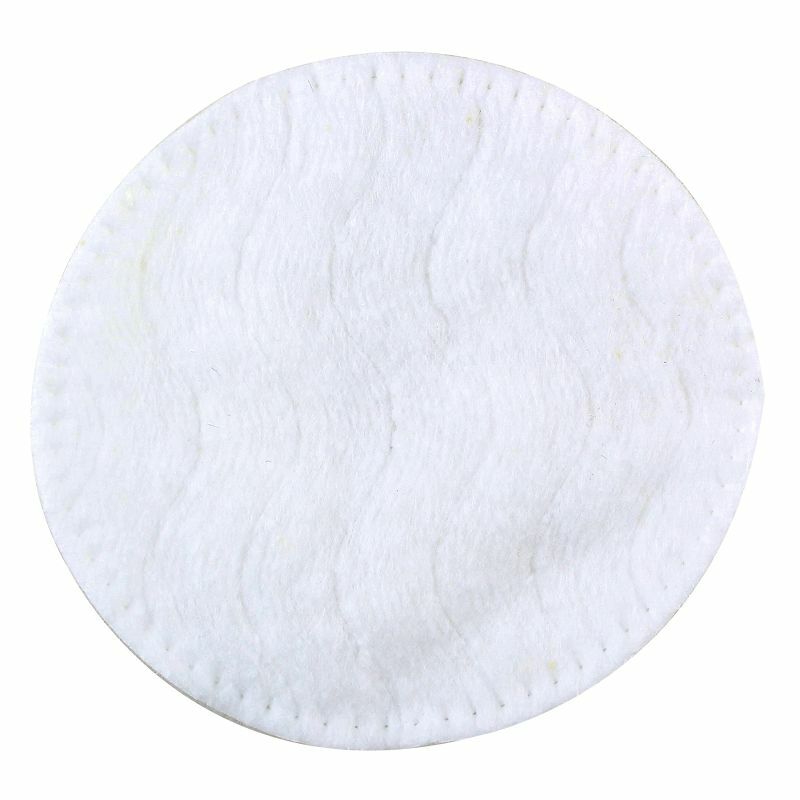 Soft cotton pads with aloe vera extract. These cotton pads with aloe vera extracts can be used for cleansing the skin, applying toner and removing makeup or nail polish. It is suitable for daily use and is gentle on the skin. - Pour moisturizer or cleansing lotion on the pads and gently massage onto the skin for desired results. - Pour some nail polish remover onto the pads and rub on your nails to remove the polish. 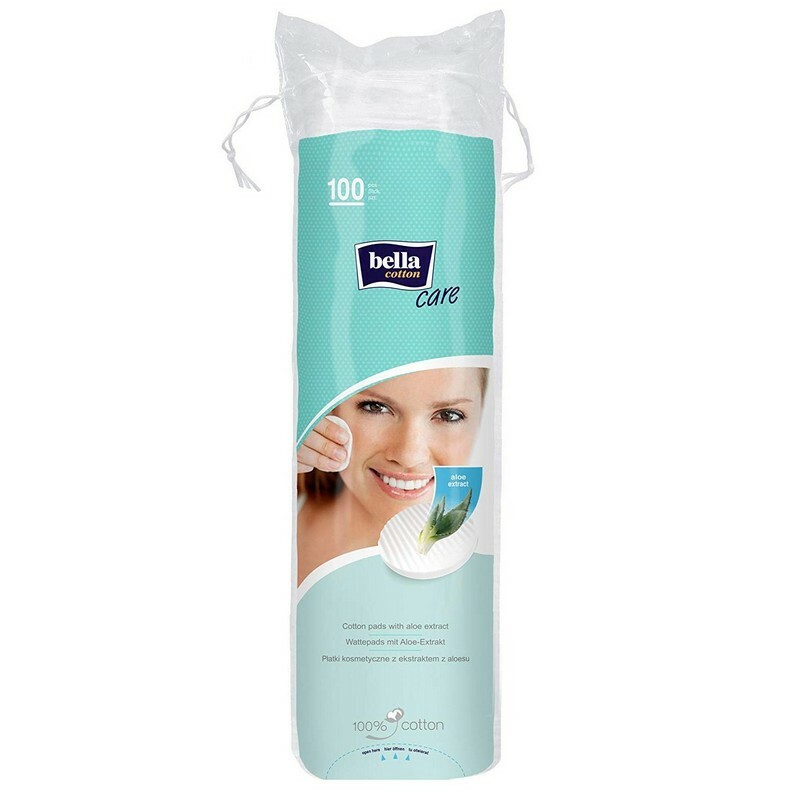 easy absorbent.. very soft and puffy..